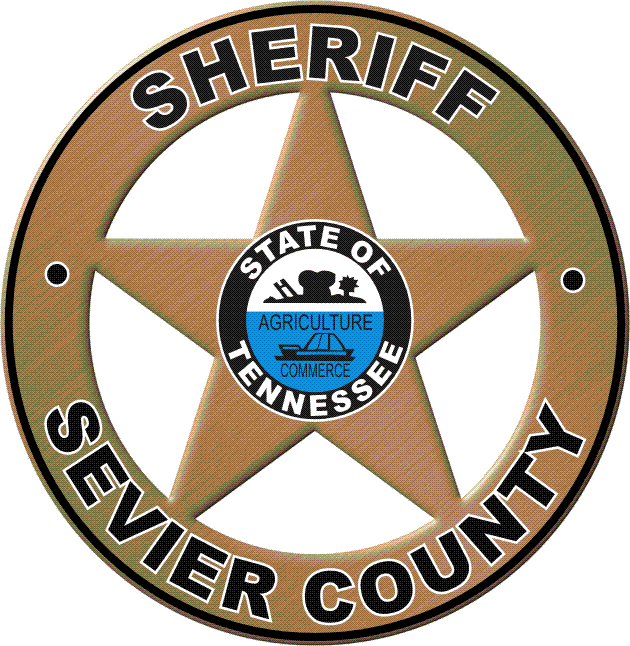 The Sevier County Sheriff’s Office Domestic & Family Violence Unit was created in June, 2015. Sheriff Seals saw a need for a Domestic Violence Officer designed to reach out to victims of family violence. The DMVO has been able to offer support and guidance through the criminal prosecution process. 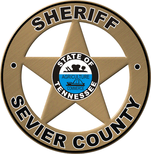 Due to the nature of the crimes, the DMVO reviews all Sevier County Sheriff’s Office Domestic Violence Reports and conducts appropriate follow-up investigations, either on scene or as support.